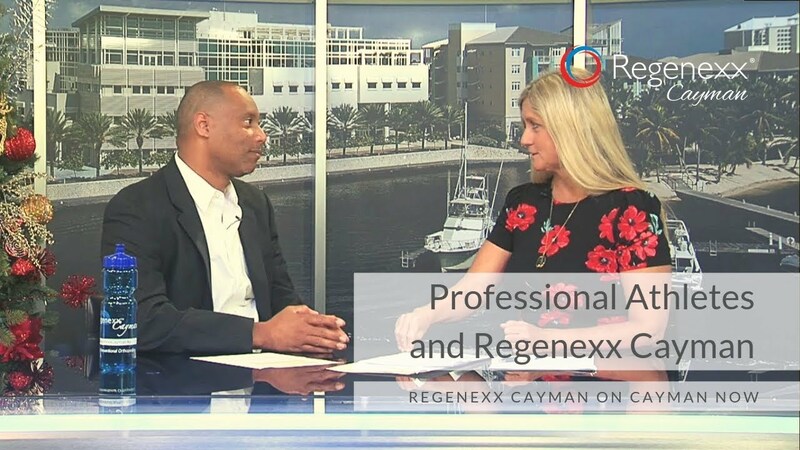 Welcome to Regenexx Cayman – offering the most advanced orthopedic stem cell treatment in the world, our procedures are performed by the inventors, not the adopters. Your outcome is our priority, not simply a possibility. Backed by the most substantial published research, our non-surgical procedures are precise and patient-specific. We envision a future, where empowered patients harness their body’s natural healing power. Where they walk in and walk out of procedures with minimal downtime. Where regenerative treatment is the norm, not the exception. 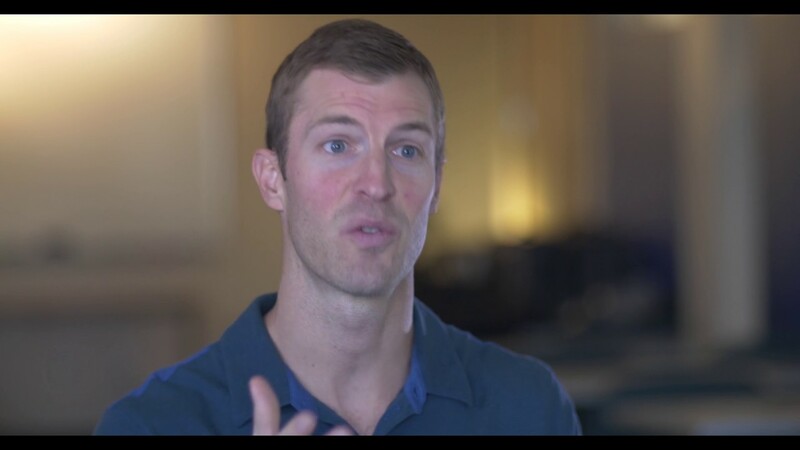 We hope you choose Regenexx Cayman as a partner in your orthopedic care. “Things are going to be hurting a little bit when I’m older; it’s just the nature of the business, so to have something available, to help heal from that is huge. 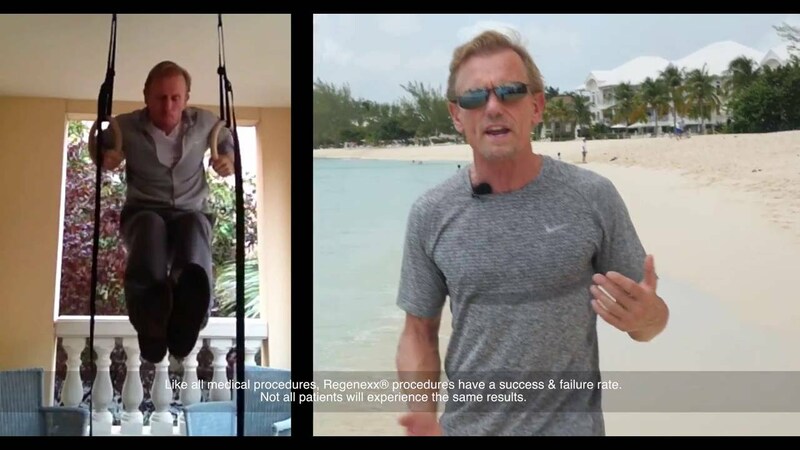 Regenexx Cayman offers the most advanced, orthopedic stem cell procedures available in the world today! Our highly-skilled cell biologists create personalized treatments for every patient. Regenexx Cayman’s exclusive culturing process provides stem cell growth 100 – 1,000 times more that U.S. procedures. Regenexx Cayman offers the Cryopreservation procedure, so patients can safely store their cells and have a stem cell “repair kit” available for future treatment.